We are always working to make the app faster and more stable. If you are enjoying Glow Nurture, please consider leaving us a review the next time you have to pee….which given the current state of things should be in 3….2….1…. - We revamped premium page so you can learn about all Glow Premium features in a much easier way now! - Fixed several bugs that may cause crash. - General improvements made all around the app to make it run even smoother. 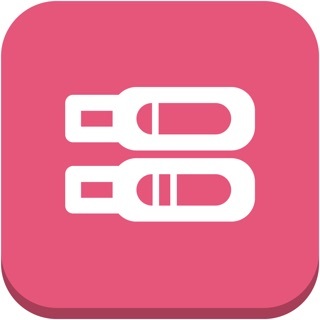 This app is great for all the essential items you should track during your pregnancy. Some of my favorite features are the time lapse photo feature built right into the app, the fact that you can add your own supplements and have it remind you to take them daily, and the water tracker. I also love how there are several articles every day that correspond with what’s going on in your body and with baby. 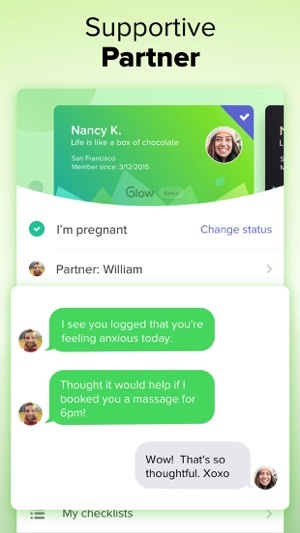 It makes learning about pregnancy much more manageable and fun for a first time mom because you’re learning about it in real time! I do wish there was a way to turn off the community feature within the app, simply because I don’t like that it always gives me notifications there for things I have no interest in or haven’t previously interacted with. I have asked questions to the community and gotten great, helpful responses, but I just wish there was a way to mute the feature when I’m not using it. I also wish they had more moods in their mood tracker, but the ones they have are usually pretty inclusive and I can find one that’s close to what I’m actually feeling. Overall, a great app! Highly recommend buying the premium for all the features! 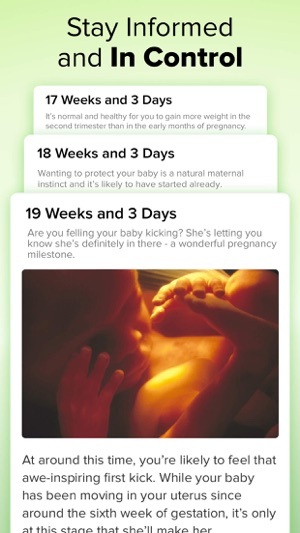 We're so excited to hear that you've been having a great time with your pregnancy using the Nurture app. 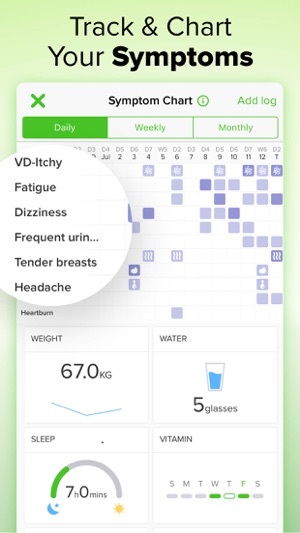 We built those features to help women learn about pregnancy and to learn and track their personal experiences. It's great to hear that you've really made the most of the tracker, timelapse, ad article features! If you'd like to share more specifics with us on how we can make this a 5-star experience for you and other Nurture users, please feel free to reach out to support@glowing.com. Best of luck with the rest of your pregnancy! Great place to come together as women and uplift, help and support each other. Iv seen some negativity from the select special few who don’t realize this place is a place to be uplifting and if you have a hate filled comment, to keep to yourself. Even with that being said, it’s been a place where I know I can go, ask a question, and get a lot of honest and kind feedback. If you have any fears or questions about your pregnancy or TTC you can count on other women on here to help guide you and or calm you down. I gave it three stars because I REALLY don’t like that this app takes down any and all Ramzi theory posts, as if it’s a crime to be curious to know what this legitimate new theory is about. They say you can post anything that’s not hateful, fully naked or negative, yet they have preferences on what certain things you can post about. This has been a common occurrence Iv noticed when it comes to gender guessing in ultrasound pictures. 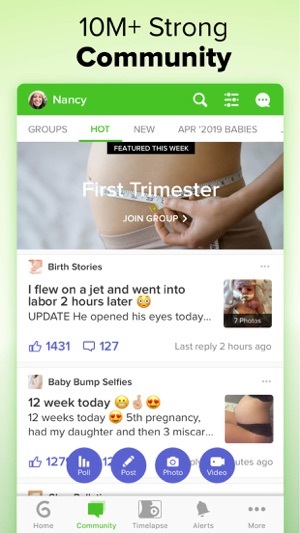 Although I understand that the makers of this app may not support the curiosity of that theory, it’s still something most women do because they’re just excited about their pregnancy and it’s fun. So, they really need to get over themselves with that one. Hi there! Thanks for reaching out. We will take this feedback into consideration for future updates! If you have anything else you’d like to add, feel free to reach out to us at support@glowing.com! Thanks! Thanks for taking the time to follow-up with this feedback. We strive to make the Community a safe, supportive, and inclusive place, and I'm sorry that you had a negative experience. If you have any other thoughts or concerns, we’d love to hear them!